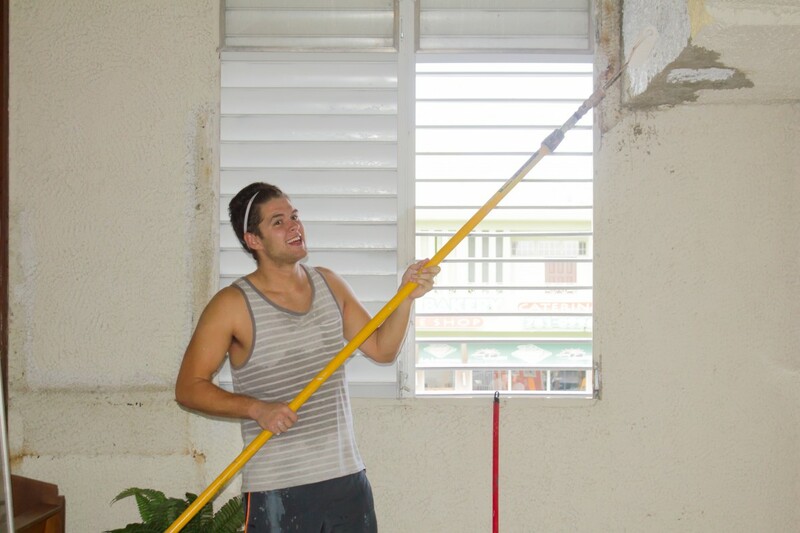 Our colleagues had the opportunity of being God’s hands and feet in the Caparra Wesleyan Church in Puerto Rico. This church was the first Wesleyan church that was built in the island in the year 1951. It was built by courageous missionaries from the United States. Today it is one of many Wesleyan churches in the island and it is church that is blessing and serving the local community. Our team was able to serve this church in practical ways such as painting the walls, cleaning and organizing. The pastors of the church expressed much gratitude and mentioned that they were inspired by our team’s joy while serving. We will be serving and working more with this church and its community during the month of November.